I'm so excited by the stories being told in the shots from this challenge. 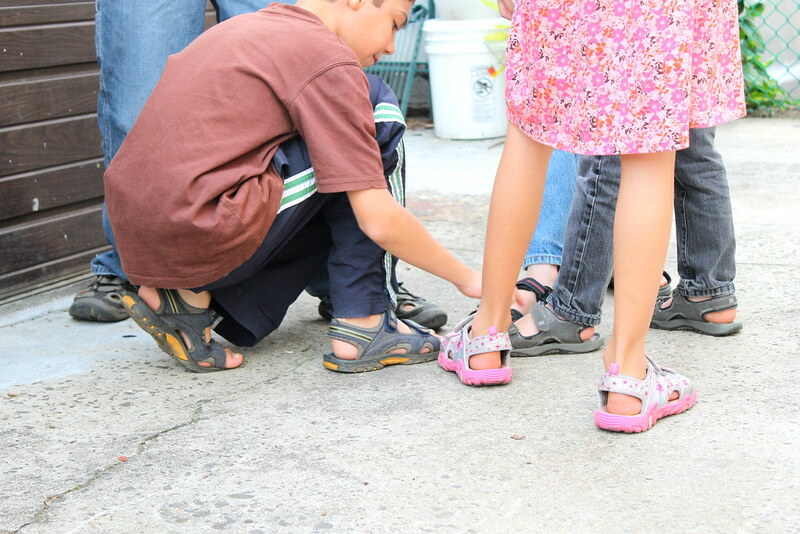 I hope you love them and express your love, too. Scroll down for the next challenge, it's a goodie inspired by one of the ladies in this first photo! Someone in this photo got married this weekend. Any guesses? It wasn't Our Cindy, she was there as a whole hearted supporter. 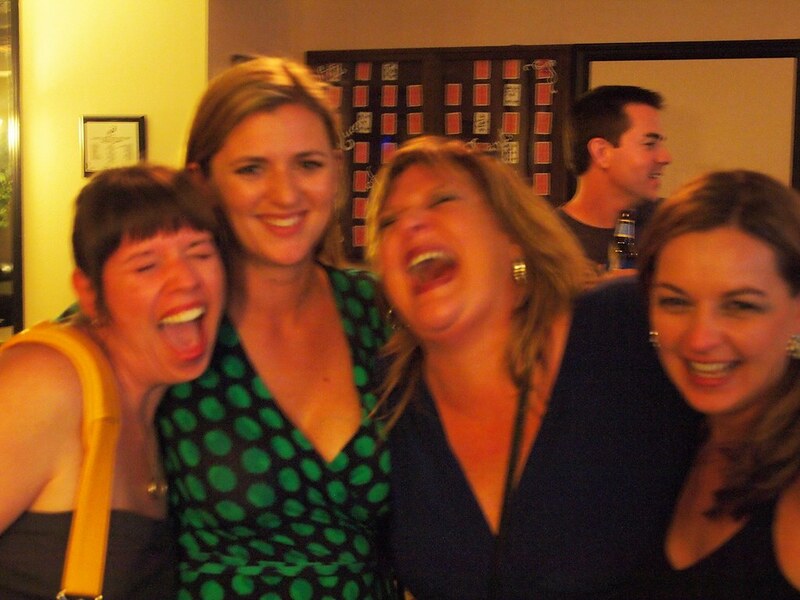 I just love the pure joy spurting out of everyone in this shot. Stay tuned to Cindy's blog for more. From the once-in-a-lifetime (ish) to the everyday. Our Lisa has captured the kind of memory that keeps me taking photos. 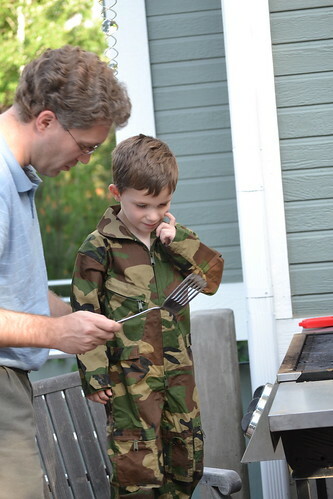 What if you forgot the time your kid was head to toe in cammo while his dad was teaching him to flip burgers? That would be a tragic loss. I'm not exaggerating at all. I think this one's got a future as a griller. This contribution from Our Janet might be the thing that turns me to the dark side of Pinterest. She wrote about the exercise on her blog. It's a great little way to celebrate your happy life and I think I'm going to implement it at my house. Hardest part is going to be teaching the dog to put that cap back on the pen. I haven't said this out loud yet because I don't want to think about it. Here goes, though, Our Bethany is leaving Brooklyn. No word on when or where to but the wheels are churning and...well, it's not about me. She's been capturing as many memories as she can in anticipation of the change and this one is beautiful. It shoots me right back to my own eeny meenie miney mo days. 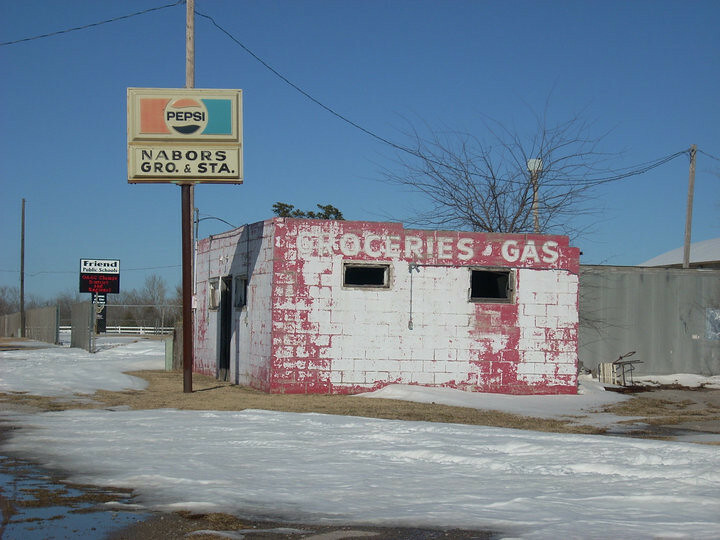 This little building holds an unlimited supply of Our Chrome's candy-covered childhood memories. She used to go to school right back there where the black sign is. We might need a shot of her as a kid next. I bet she was a cutie. I took this as part of an ongoing project in collaboration with R. He wants to capture Bu's wild athleticism before time or injury slows him down. I know we can do better but this one is pretty awesome. 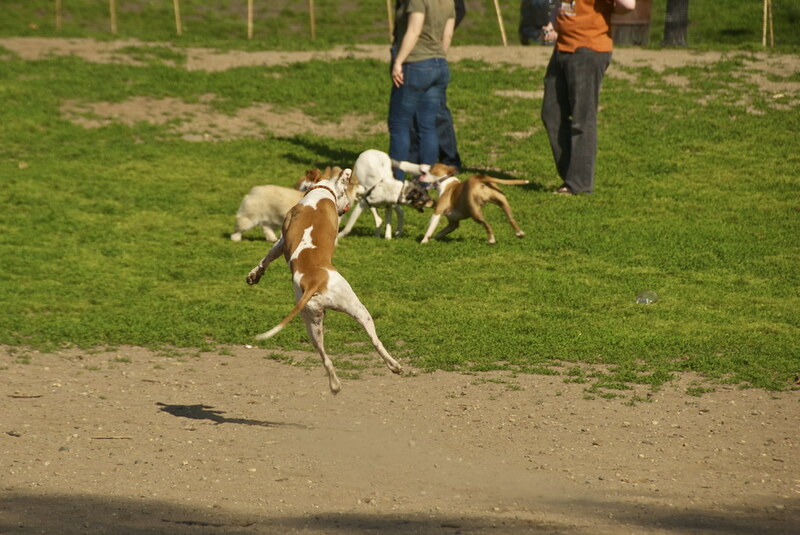 It's the triple toe loop of dog catches. Our Gert is the one who got married in Our Cindy's photo (far right in her party dress after her gorgeous canary yellow wedding dress). It's such a big step and something I can hardly think about without shaking in my boots. From all I hear it was the greatest wedding ever thrown and that doesn't surprise me one teensy little bit. Let's take a page out of Gert's book and go out into the world to CELEBRATE for our next challenge. Please add your photos to our Flickr photo pool by 9am on Tuesday June 12th for posting on Wednesday June 13th. Let me know if you have any questions! oh what great shots this week! i really had fun with this and actually shot a new picture :-) Thanks Kizz! Sometimes I get so fixated on the literal definition of the challenge that I forget that the actual picture is a captured MEMORY. Dur. All of these are wonderful images. I urge you, and all of us, not to be tethered to the literal in the prompt. It can be anything you want it to be. I'm definitely of the Bob Ross school. Love them all, and that first shot screams joy in a most delicious way. 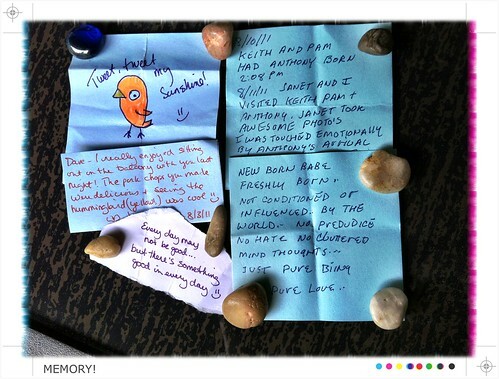 Been doing some memory documenting on this trip, and will have some celebratory shots I'm sure.